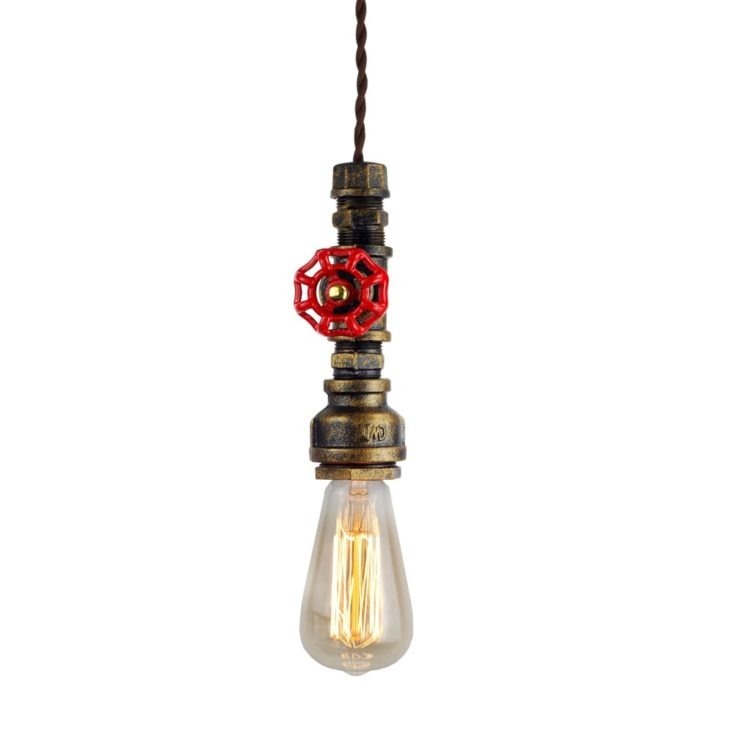 The D50 Industrial Style Pipe Pendant Lamp by Judy Lighting is a classical model of the vintage lights, well-designed by Judy Lighting, and hand painted in their workshop. 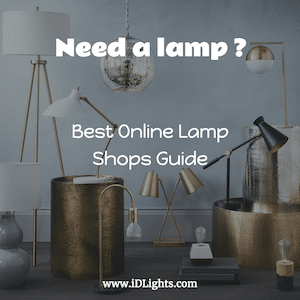 The pipe lamp is pre-assembled at the standard that needs to be hardwired, while you can convert it into a plug-in light with any US Standard plug. We suggest any installation by a professional electrician. With vintage style Edison bulbs, this lamp gives a good effect for hanging over the kitchen area, dining table and befits on any trendy coffee shop and restaurants, offering an extra dose of industrial style and a thin layer of wax finish enhances durability. And any regular eco-friendly light bulb will work as well if that’s what you desire.